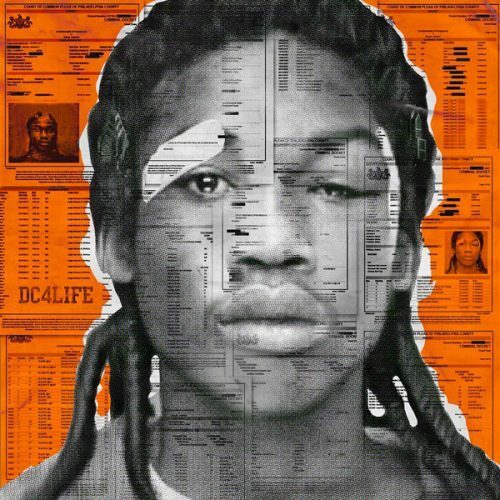 Last Friday Meek Mill released his highly anticipated mixtape DC4. 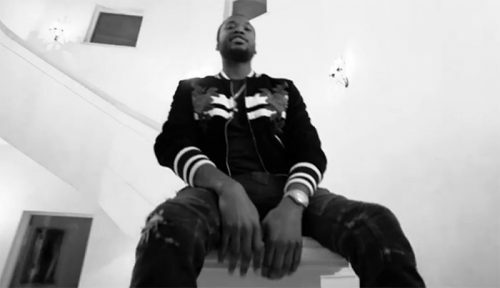 Today the Philly rapper keeps the flame going with a visual for Shine which premiered on World Star. This is actually one of my favorite tracks off the project followed by Blessed up. In the video Meek is celebrating the good life with the Chasers. Check it out inside. For its November issue, V honors the leaders shaping popular culture and carrying it into the future, whether by changing the way we talk about identity, redefining stereotypes, or championing new movements in the realms of fashion, music, film, and television. First up is Alicia Keys, whose new album 'HERE' tackles issues of representation and social justice. Check out the interview HERE. The issue hits stands on November 10th. Head inside to view the tracklisting for 'HERE' set to drop Nov 4th. 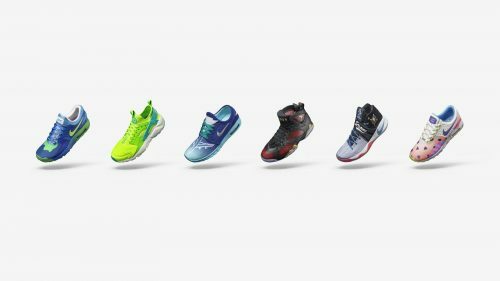 This year's Nike Doernbecher Freestyle patient-designers are Andy Grass, Braylin Soon, Chase Swearingen, Chehayla Hyatt, Corwin Carr and Damien Phillips. The collection will be available for purchase in December. Head inside to check out their designs and learn more about the Doern Doernbecher Freestyle program. Congrats kids! I love the designs. Loving this Friday's New Music releases. We received something from the North and South! 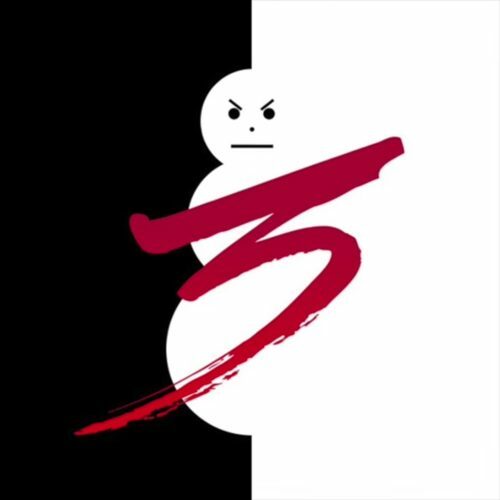 Meek Mill and 2 Chainz released their mixtapes, while Jeezy gave us a full album with another album dropping before the close of the year. Listen to all 3 projects inside. Guess Sevyn missed the memo. 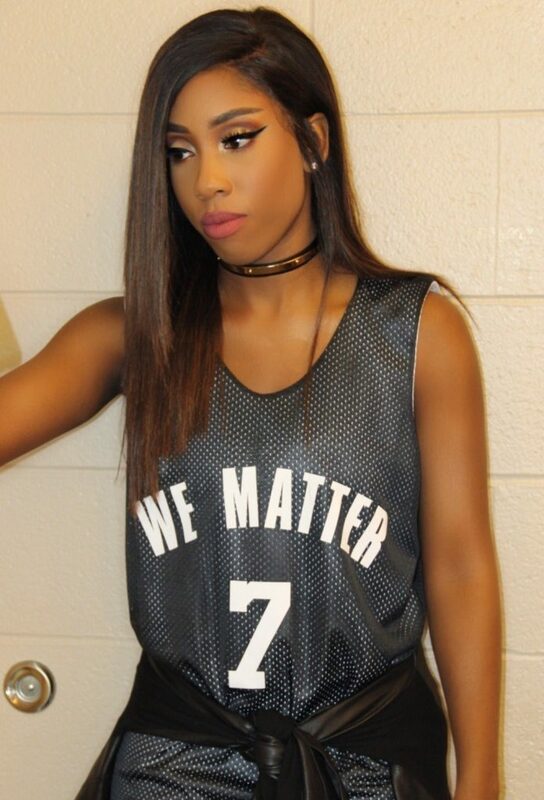 The "It Won't Stop" Singer National Anthem performance was canceled over her rocking a jersey that read "We Matter". Kylie Jenner is forever Fierce. If you were a fan of the PUMA Fierce KRM Trainers that released in April of this year. Then learning that four new colorways are on the way will excite you. I'm not sure what's up with Meek Mill and timing but the two don't mix. After making fans wait forever for new music, the Philly rapper has finally readied his highly anticipated mixtape for release. Meek deactivated his Instagram recently, but returned to the social media platform as well as Twitter to announce that "DC4LIFE" will be dropping tomorrow. 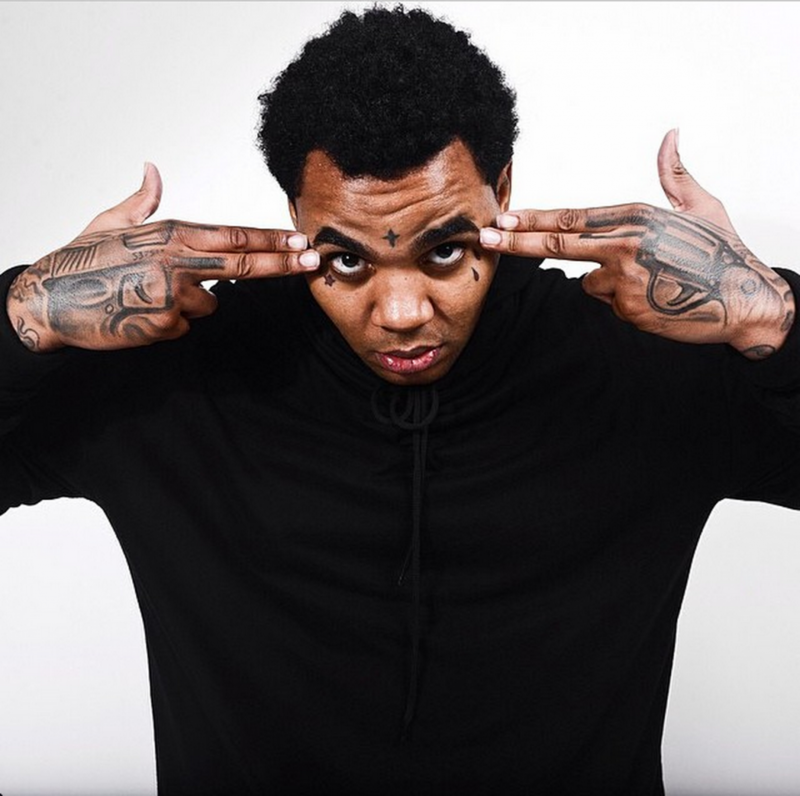 Yesterday in Florida Kevin Gates received a 6 months sentencing after kicking a fan at his show last year. Kevin is a character so hopefully this little sit down will remind him how blessed he is and that one wrong move can land him behind bars. 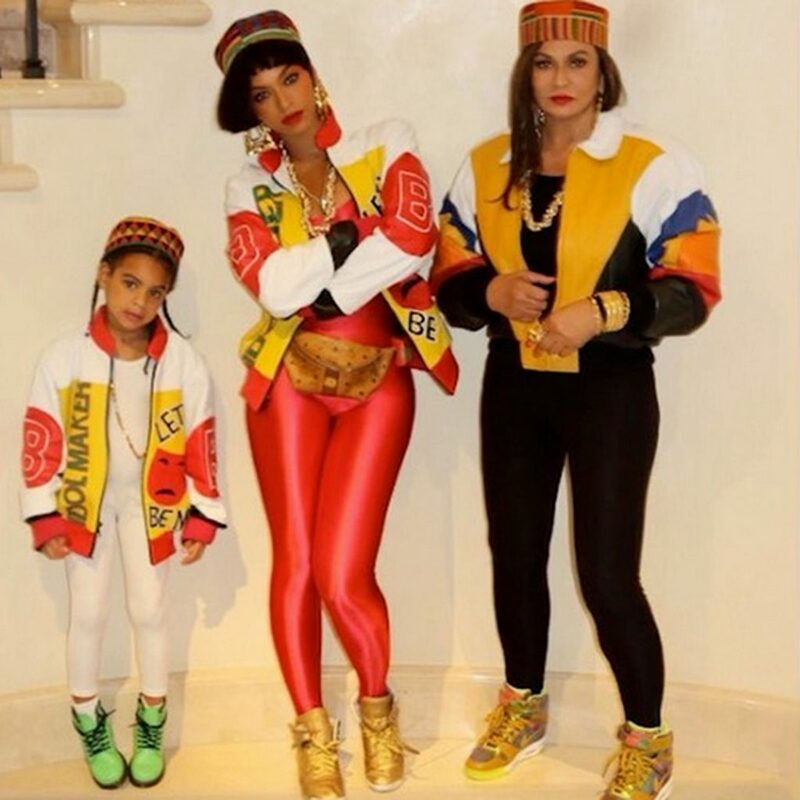 His wife Dreka Gates took to her Instagram to share her thoughts on the verdict. Check it out inside. 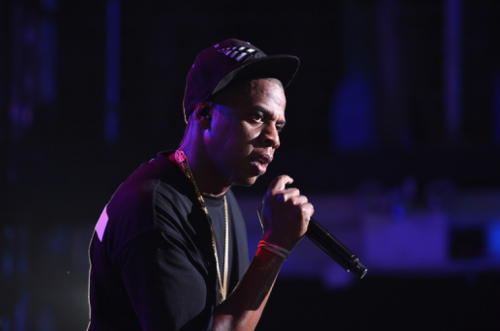 Jay Z is set to hold a get out the vote concert for Hillary Clinton in Ohio aimed at mobilizing black voters, three sources told BuzzFeed News on Monday. On Tuesday, the Clinton campaign officially announced the concert would be held in Cleveland on Nov. 4, just four days before the election.